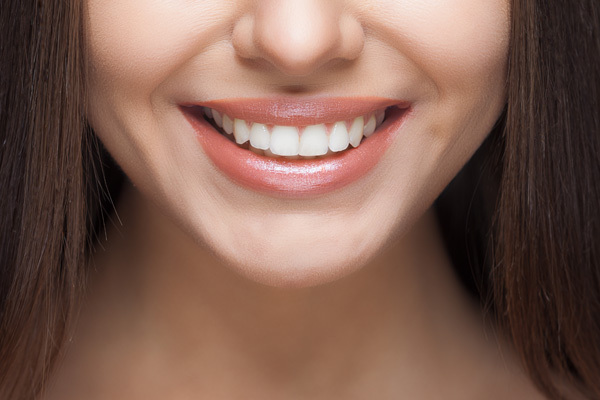 Ideally, we want all of our patients to keep their natural teeth for life. However, if you have lost a tooth, we may recommend either a full or partial denture. They don’t have any metal substructure so they are exceptionally flexible. You can drop them, bend them on themselves and they don’t break. As there is no metal you can’t see the clasps like the old style ones. They are thinner than traditional partials so they are more comfortable. 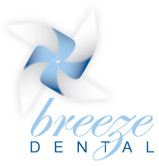 Our approach to dentistry is to treat your underlying dental issues. While it is never the ideal situation to extract your natural teeth, in certain circumstances this may be recommended. 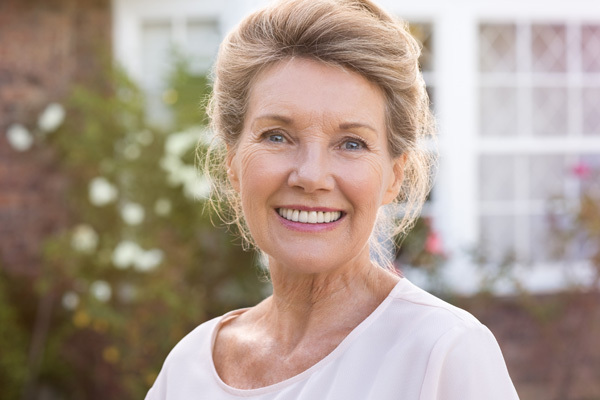 In these cases we will advise our patients towards receiving treatment for full dentures. Also known as false teeth, full dentures replace all the teeth in one jaw. 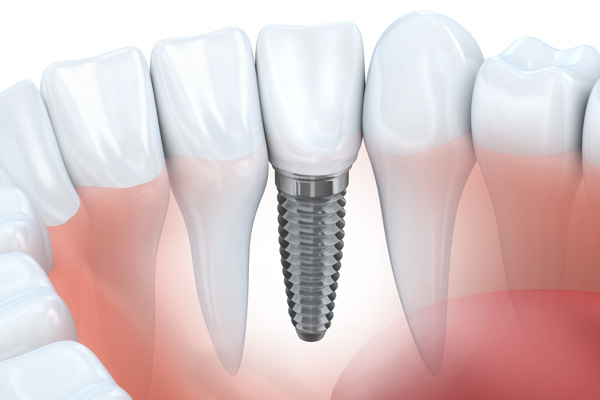 Dental Implants are an ideal solution to replace one or more missing teeth that could be detracting from your naturally beautiful smile.